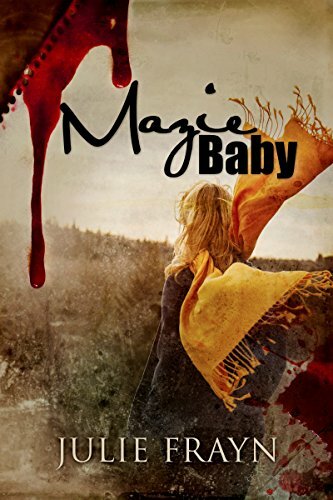 Mazie schemes to save herself and her daughter. Her plan will work, if she can out-maneuver the monster who is a master of manipulation and control. She's got one thing going for her, the one thing she truly owns. Mazie has moxie to the bone. But will it be enough?